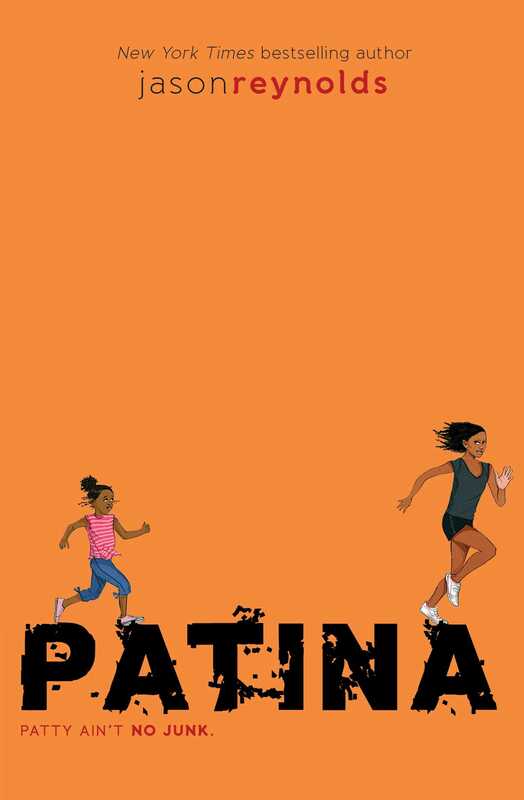 A newbie to the track team, Patina must learn to rely on her teammates as she tries to outrun her personal demons in this follow-up to the National Book Award finalist Ghost by New York Times bestselling author Jason Reynolds. Patina, or Patty, runs like a flash. She runs for many reasons—to escape the taunts from the kids at the fancy-schmancy new school she’s been sent to ever since she and her little sister had to stop living with their mom. She runs from the reason WHY she’s not able to live with her “real” mom any more: her mom has The Sugar, and Patty is terrified that the disease that took her mom’s legs will one day take her away forever. And so Patty’s also running for her mom, who can’t. But can you ever really run away from any of this? As the stress builds, it’s building up a pretty bad attitude as well. Coach won’t tolerate bad attitude. No day, no way. And now he wants Patty to run relay…where you have to depend on other people? How’s she going to do THAT? Patina “Patty” Jones may be a newbie on the Defenders track team, but she is determined to be the best. Her mother always tells her that “she ain’t no junk.” Still, Patty’s been through her share of problems, from her father’s sudden death to her mother’s battle with diabetes. When complications from the disease cause her mother to lose her legs, Patty and her little sister Maddy move in with Uncle Tony and Aunt Emily. Now Patty is living in a different house, attending a fancy new school filled with rich kids, and trying to be a good example for Maddy. Patty has gotten used to taking care of things herself and not depending on anyone else, but after Coach puts her on a relay and her teacher assigns a group project with the snobbiest hair flippers of all, she learns that the only way to win is to come together as a team. 1. Do you think Patty was right to be upset about coming in second in her first race with the Defenders? What does her response to the second-place finish reveal about her personality? 2. Why do Maddy and Patina need to live with Momly and Uncle Tony? How is life different than it was in her old house in Barnaby Terrace? 3. Why did Patty start running track? Toward the end of the book, she says that running helps her by giving her a way to “Leave everything, all the hurting stuff. . .in the dust.” What activity helps you feel better when you are stressed or anxious? 4. Describe the relationship between Maddy and Patina. How does Maddy feel about her big sister? How can you tell? How does Patty feel about her little sister? Find a detail in the book that reveals something about the sisters’ relationship. 5. Why did Patty change schools? How is her new school different from Barnaby Middle? What does she miss most about her old school? How would you describe your school? What do you like the best about it? What would you like to change? 6. How can you tell that Patty’s mother loves and emotionally supports her even though she can’t physically take care of her? How have the adults in your life shown you that they support you? 7. When they are assigned the history project on an important woman from the past, each member of Patty’s group wants to choose a different person. Who does Patty suggest? Who does Becca suggest? If you were given this project, who would you want to research? 8. Why does Patty dislike group projects? Do you agree with her reasons? Why is it important to learn to work with a group? What does Patty learn about her classmates after working with them on the project? 9. When Patty is placed in a relay, she spends time learning how to be part of a team. How do her coaches teach the girls to work together? What do you think it means to be a good teammate? 10. Why is lunchtime challenging for Patty? Do you enjoy lunchtime and free time, or do you dread them? What could you do to make sure that nobody feels left out or lonely at your school? 11. When Patty moves in with Momly and Uncle Tony and changes schools, she is not as close to her best friend, Cotton. What specific things does she miss about spending time with Cotton? Who is your best friend? What do you enjoy doing with them? 12. What causes the fight between Krystal and Patty? What mistakes did each girl make? What strategies helped them resolve their disagreement? 13. In chapter 5, Patty, Lu, and Ghost laugh and tease one another after Coach makes them ballroom dance on the track. Why do the three friends accept this kind of behavior from one another? What might the reaction have been if Patty had said the same thing to kids who were not her close friends? Can you think of other instances in your life when you’ve said something to a friend that could have been interpreted differently if you’d said it to someone else? Why do you think friends are able to tease each other in a way that’s funny, rather than hurtful? 14. Why do you think it is hard for Patty to tell people about her mom’s illness and her father’s death? What happens when she does talk about it? Have you ever held your feelings in? What happened? 15. What does Patty learn about Momly’s childhood? How does this knowledge change her perception of Momly? How does it change her perception of her school? 16. Why is Patty surprised when she visits Becca’s house? Why do you think Becca hides her love of space from her classmates at school? Do you think she’s pretending to be someone she isn’t when she is at school? 17. Sometimes we don’t really appreciate things until they are gone. What event helps Patty appreciate Momly? How does she show her appreciation? 18. Compare the race at the end of the novel to the race at the beginning. How has Patty grown and changed? 19. 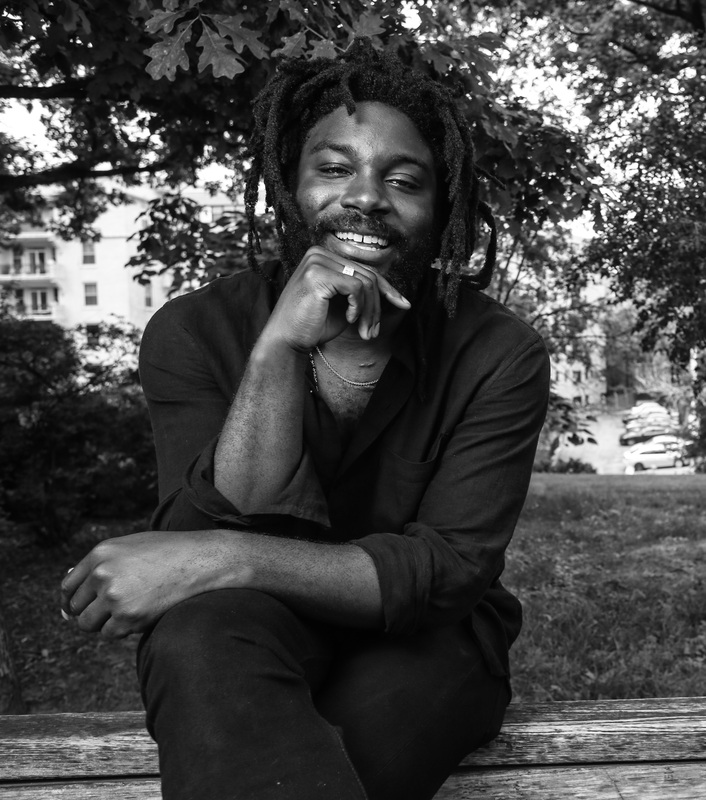 Jason Reynolds chooses to end the novel without letting the reader know the results of the race. Why do you think he ends his novel this way? 20. So far, each of the novels in this series has focused on a different member of the Defenders: Ghost and Patina. Who would you like to see featured in the next novel? What do you want to know about them? 1. Patina’s mother lives with diabetes. Do you know anyone with diabetes? Visit the American Diabetes Association website (http://www.diabetes.org/) to learn more about this disease. Consider joining Team Diabetes and plan or participate in a community athletic event to raise awareness and/or funds to help find a cure for diabetes. 2. Patty and her classmates choose to research the Mexican artist Frida Kahlo for their school project. Research the life and art of Frida Kahlo and use what you have learned to create your own project. If you enjoy art, you may want to include a self-portrait in the style of the artist. 3. Coach has the girls on the relay team practice waltzing to learn to work together. Research teambuilding activities online and vote on one to play as a class or group. Do you feel differently after working together on the activity? 4. Read the poem “The Charge of the Light Brigade” by Tennyson (the poem can be found online at www.poetryfoundation.org) and research the battle that inspired the poem. Why do you think Patty ends up connecting to this poem? We usually think of poems as being personal and expressing emotions, but lyric poetry is only one form of poetry. Using Tennyson’s poem as a model, try writing your own narrative or dramatic poem about a real-life event. 5. Patina is written using first person narration, which means that the story is told from Patty’s point of view. To write this way, Jason Reynolds had to develop a unique voice for Patty. Compare Patty’s voice in this novel to other first person narrators (in particular, the narrator of Ghost, the first book in this series). Try writing in the style of one of your favorite first person narrators. 6. One of Patty’s heroes is Florence Griffith Joyner (Flo Jo). Research her life and accomplishments. Why do you think Patina admires her? Guide prepared by Amy Jurskis, English Department Chair at Oxbridge Academy in Florida.